Shark Week is quickly approaching and we are SO looking forward to it! 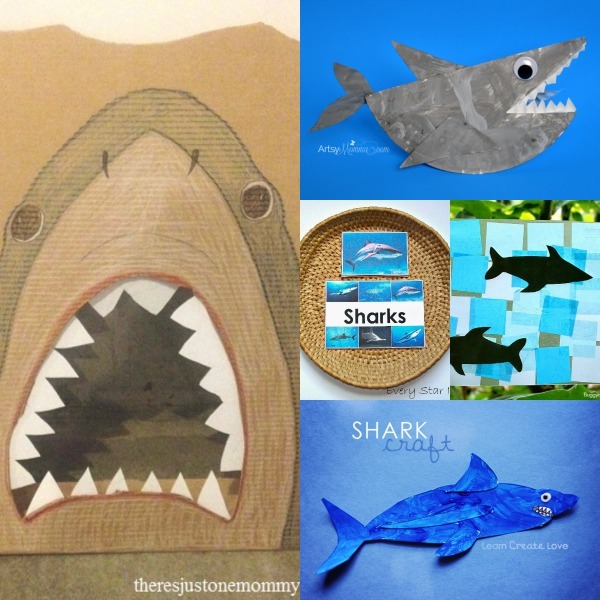 There’s no escaping all the fun of Shark Week–it’s highly anticipated! This year it will start on Sunday, July 5! 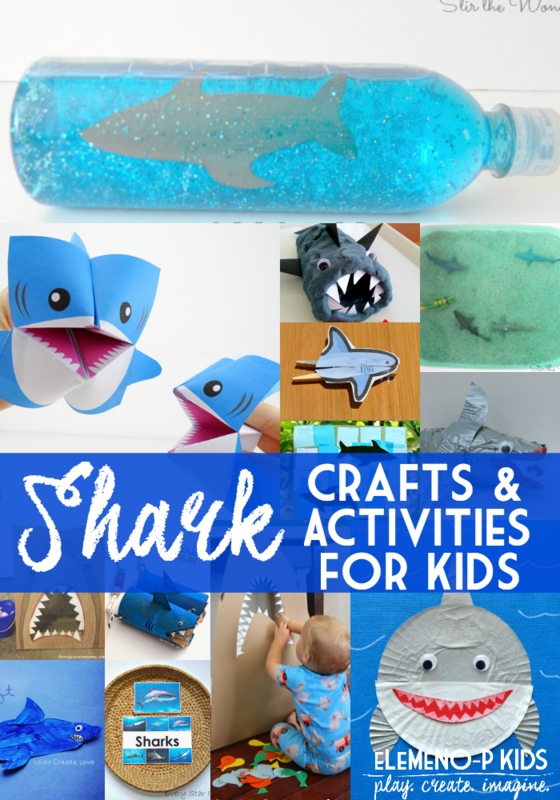 If you’re looking for some fun ways to celebrate Shark Week or even make sharks a study unit during Shark Week, then you’ll love these Shark Crafts and Activities I’ve rounded up! 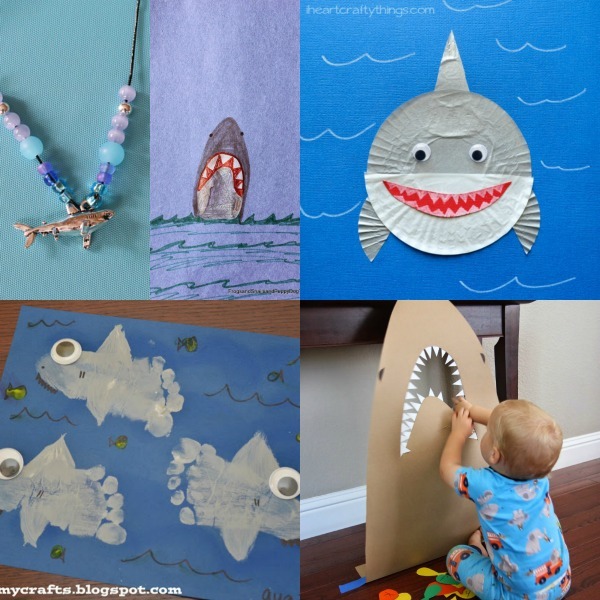 Your kids will love making these not-so-scary shark-tastic crafts and yummy treats to enjoy while watching a few episodes of Shark Week on the Discovery Channel! 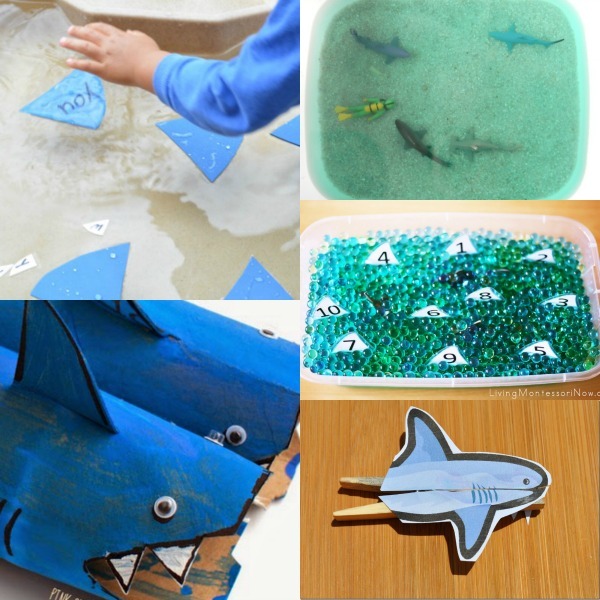 Ready for more Shark fun? 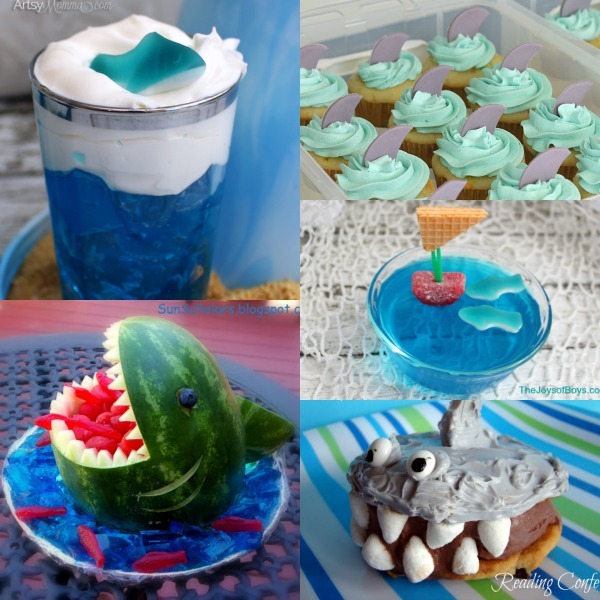 Check out these shark-y snacks! 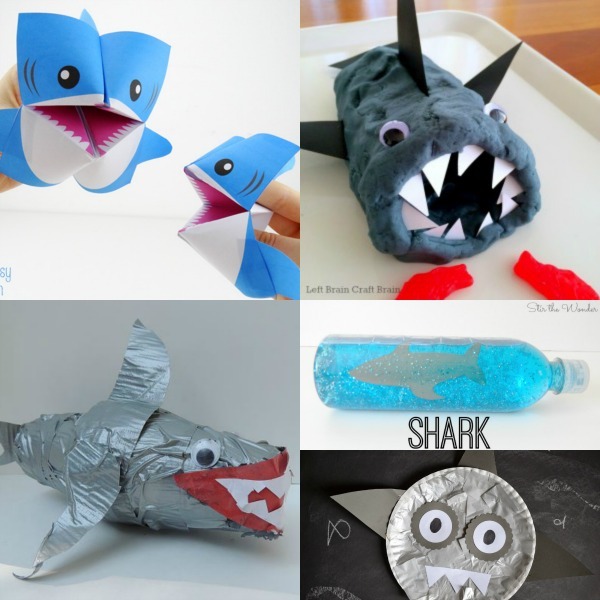 Which shark craft is your favorite? I wanted to find the link to the origami shark but it forces you into a download potion that looks like a scam I’ve warned not to do. Do you think it’s just my computer? Hi Laurie! I’m so sorry that happened. I’ve checked the link in the blog post and successfully went to it, so I’m unsure what error you are receiving. Maybe try typing the URL directly into your computer: https://www.easypeasyandfun.com/shark-cootie-catcher/. Hopefully that works!